ACB, more commonly known as Acebutolol Hydrochloride. Acitrom (Nicoumalone) is a blood thinner and works to prevent blood clots in the lungs, veins, and other places in the body. 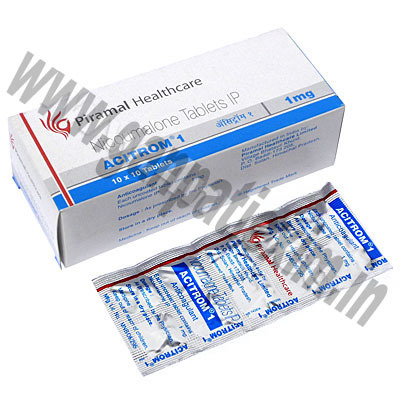 Acitrom is an anticoagulant and is often prescribed after heart surgery or a heart attack. Adrenaline Injection, more commonly known as Adrenaline. 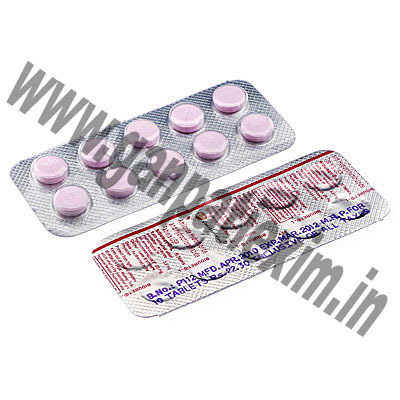 Amlip (Amlodipine Besilate) is used to lower high blood pressure. 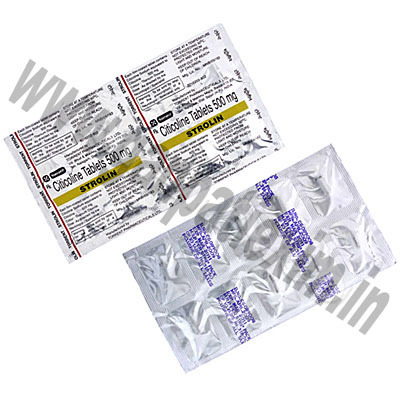 It belongs to a group of medicines called calcium channel blockers or calcium ion antagonists. Amlip works by widening your blood vessels, making it easier for your heart to pump blood around the body and help increase the supply of blood and oxygen to your heart. Manufacturer: Okasa Pharmaceuticals Pvt. 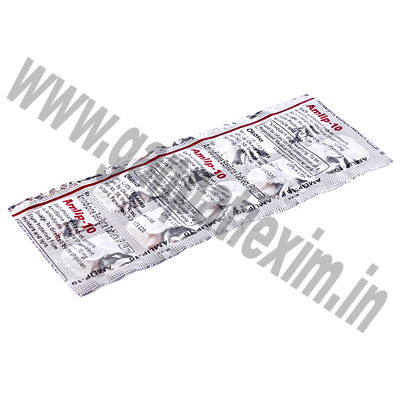 Ltd.
Amlopres is used to lower high blood pressure (hypertension). There are usually no symptoms of hypertension. The only way of knowing that you have hypertension is to have your blood pressure checked on a regular basis. If high blood pressure is not treated it can lead to serious health problems. 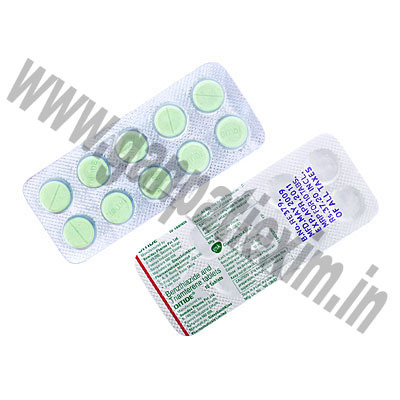 Amlopres belongs to a group of medicines called calcium channel blockers or calcium ion antagonists. They work by widening your blood vessels, making it easier for your heart to pump blood around the body and help increase the supply of blood and oxygen to your heart. Calcium channel blockers do not change the amount of calcium in your blood or bones. 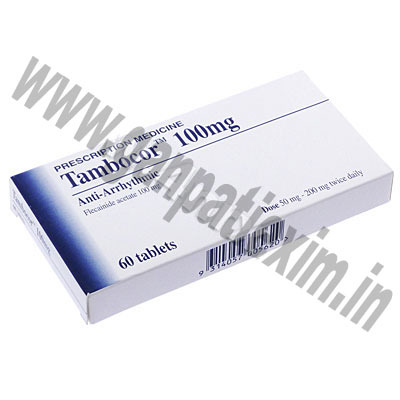 Amlopres is also used to treat angina pectoris. Angina is a pain or uncomfortable feeling in the chest, often spreading to the arms or neck, and sometimes to the shoulders and back. The pain of angina is due to a shortage of oxygen to the heart. 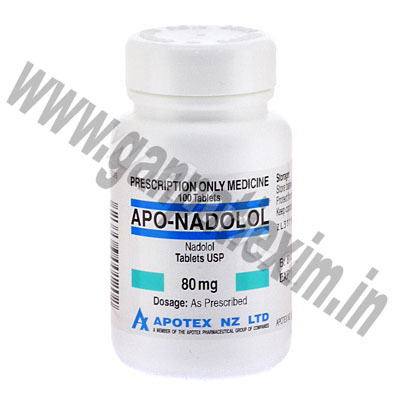 Apo-Nadolol, more commonly known as Nadolol. 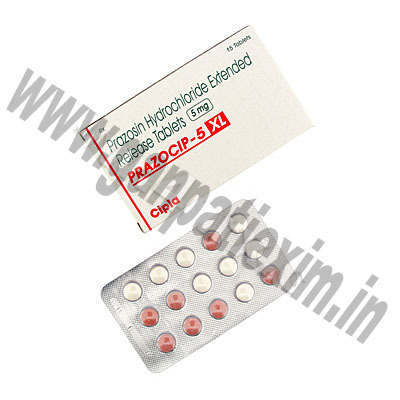 Apo-Prazo, more commonly known as Prazosin Hydrochloride. 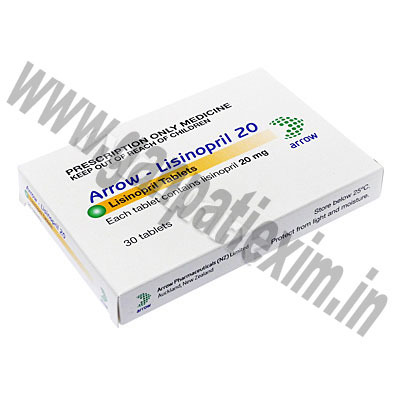 Arrow-Lisinopril, more commonly known as Lisinopril. 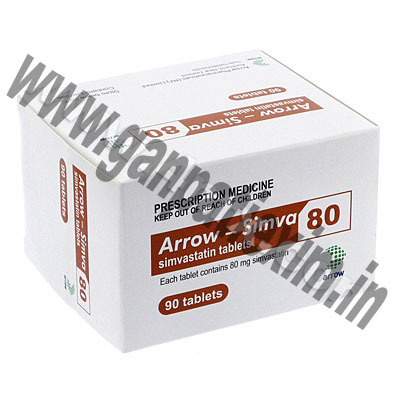 Arrow-Simva, more commonly known as Simvastatin. 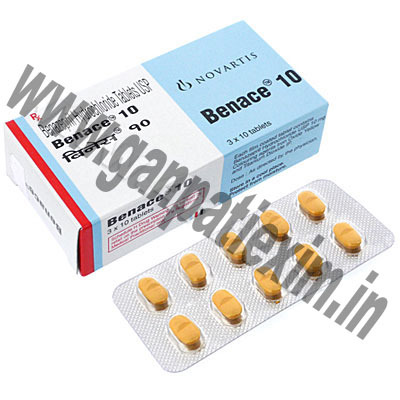 Benace (Benazepril) is used in the treatment of high blood pressure. It is effective when used alone or in combination with thiazide diuretics. Benace is in a family of drugs called ACE (angiotensin-converting enzyme) inhibitors. It works by preventing a chemical in your blood called angiotensin I from converting into a more potent form that increases salt and water retention in your body. Benace also enhances blood flow throughout your blood vessels. BIDURET, more commonly known as Amiloride Hydrochloride/Hydrochlorothiazide. 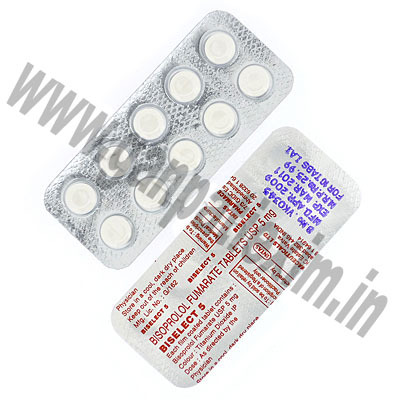 Biselect, more commonly known as Bisoprolol Fumarate. 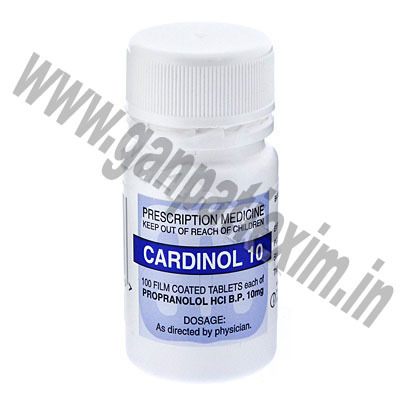 Cardinol, more commonly known as Propranolol Hydrochloride. 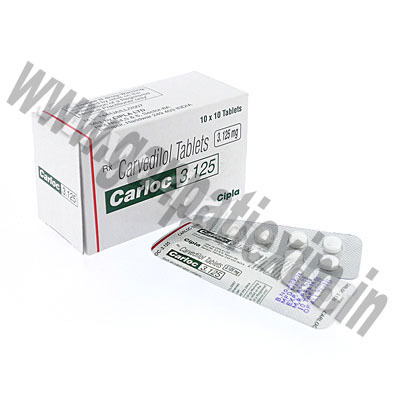 Carloc (Carvedilol) can be used to help manage high blood pressure and prevent heart failure. 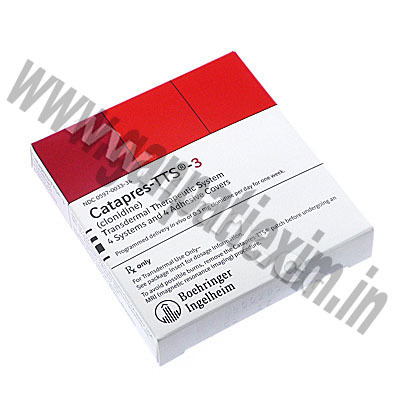 Catapres-TTS, more commonly known as Clonidine. 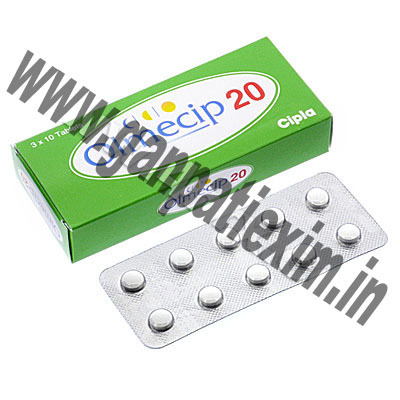 Cipril (Lisinopril) is used in the treatment of high blood pressure. It is effective when used alone or when combined with other high blood pressure medications. It may also be used with other medications in the treatment of heart failure, and may be given within 24 hours of a heart attack to improve chances of survival. 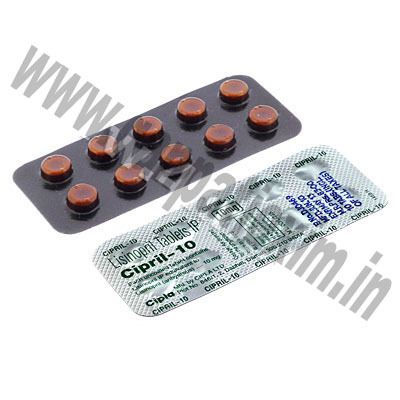 Cipril (Lisinopril) is a type of drug called an ACE inhibitor. Colestid Granule, more commonly known as Colestid Hydrochloride. 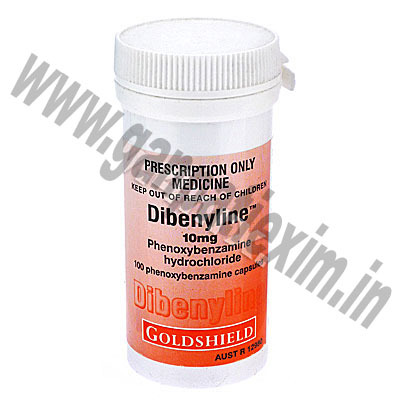 Dibenyline, more commonly known as Phenoxybenzamine Hydrochloride. 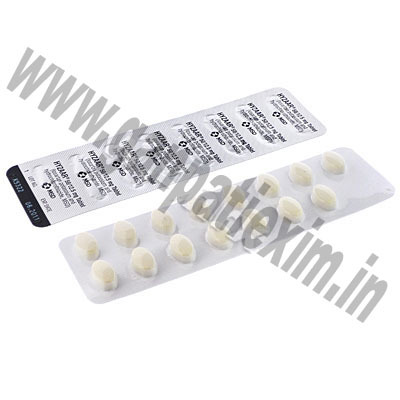 Dilzem, more commonly known as Diltiazem Hydrochloride. 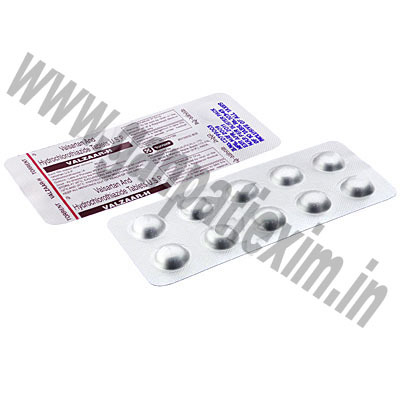 Ditide, more commonly known as Benzthiazide/Triamterene IP. 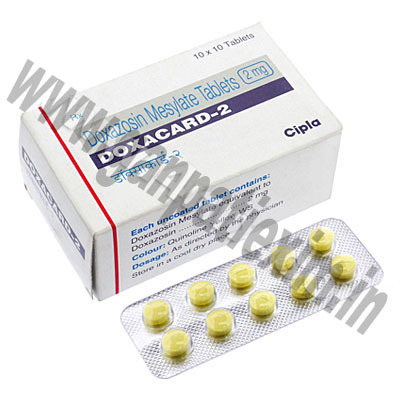 Divaa (Divalproex Sodium) is used to treat certain types of seizures and convulsions. It is in both tablet and capsule form. It may be prescribed alone or with other epilepsy medications. The delayed-release tablets are also used to control the manic episodes that occur in bipolar disorder. 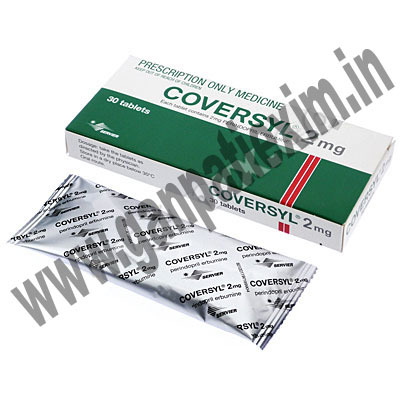 Coversyl (Perindopril) belongs to a group of medicines called ACE inhibitors which block the action of a chemical in the body called angiotensin converting enzyme (ACE). Normally ACE produces another chemical, angiotensin. 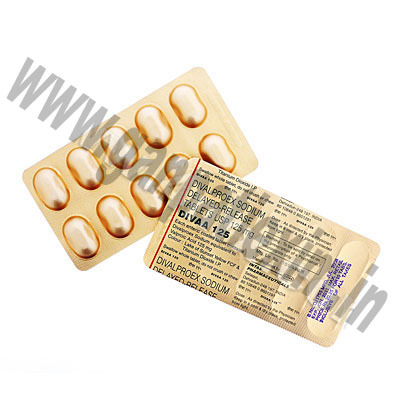 Thus perindopril reduces the amount of angiotensin in the blood. 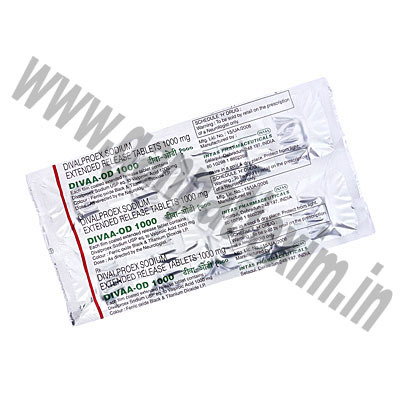 Divaa OD (Divalproex Sodium) is an extended-release form of Divaa (Divalproex Sodium). It used to treat certain types of seizures and convulsions. It is in both tablet and capsule form. It may be prescribed alone or with other epilepsy medications. The delayed-release tablets are also used to control the manic episodes that occur in bipolar disorder. 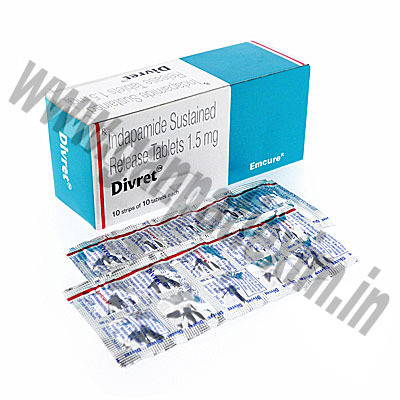 Divret, more commonly known as Indapamide. Dytor (Torasemide) is a \\\"water pill\\\" that increases the amount of urine you make, which causes your body to get rid of excess water. This medication is used to treat high blood pressure. Lowering high blood pressure helps prevent strokes, heart attacks, and kidney problems. Dytor (Torasemide) also reduces swelling/fluid retention (edema) which can result from conditions such as congestive heart failure, liver disease, or kidney disease. This can help to improve symptoms such as trouble breathing. 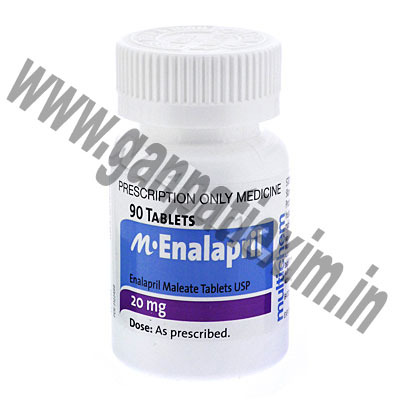 Enalapril, more commonly known as Enalapril Maleate. 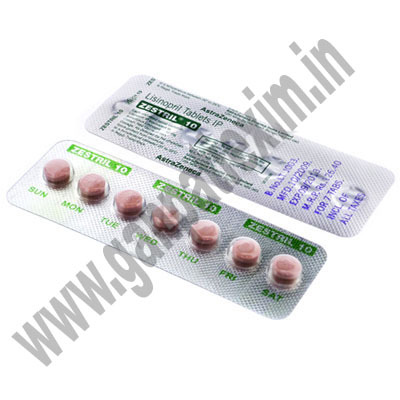 Envas (Enalapril Maleate) is a high blood pressure medication known as an ACE inhibitor. 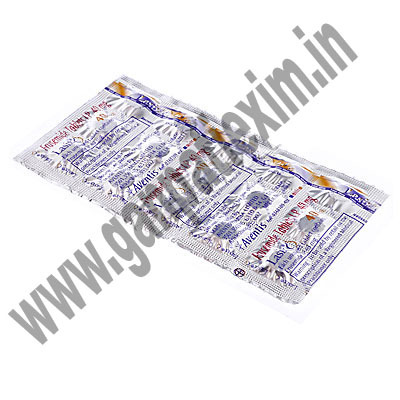 Envas is also used in the treatment of congestive heart failure, usually in combination with diuretics and digitalis, and is prescribed as a preventive measure in certain conditions that could lead to heart failure. 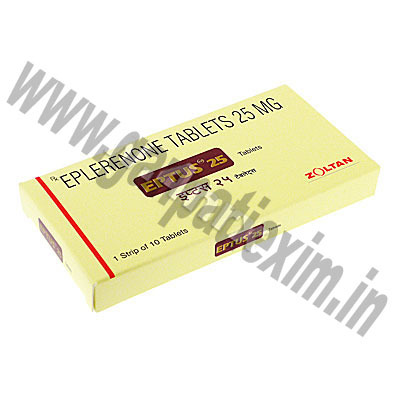 EPTUS, more commonly known as EPLERENONE. Felo, more commonly known as Felodipine. 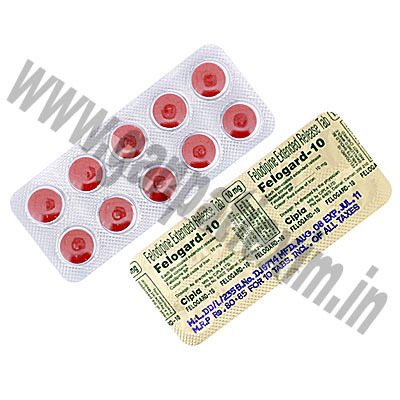 Felogard, more commonly known as Felodipine BP. Fibalip, more commonly known as Bezafibrate. Gutron, more commonly known as Midodrine Hydrochloride. 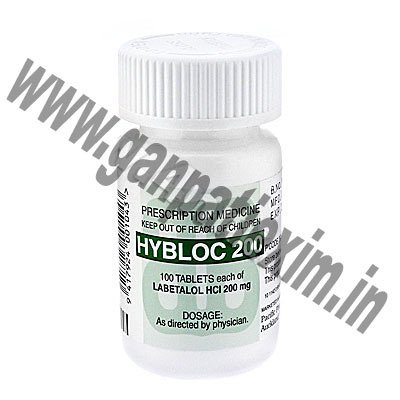 Hybloc, more commonly known as Labetalol Hydrochloride. 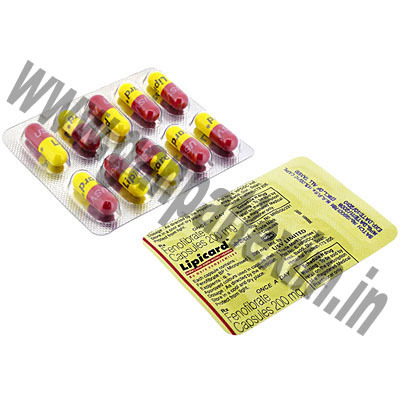 Hyzaar, more commonly known as Losartan Potassium/Hydrochlorothiazide. 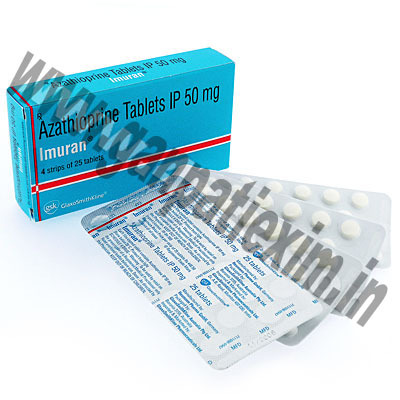 Imuran 50, more commonly known as Azathioprine IP. Inhibace, more commonly known as Cilazapril Monohydrate. Karvea, more commonly known as Irbesartan. Lanoxin (Digoxin) is used in the treatment of congestive heart failure, certain types of irregular heartbeat, and other heart problems. It improves the strength and efficiency of your heart, which leads to better circulation of blood and reduction of the uncomfortable swelling that is common in people with congestive heart failure. Lasix is a diuretic medication used to reduce fluid retention and swelling as a result of conditions such as heart failure, cirrhosis, chronic kidney failure, and nephrotic syndrome. 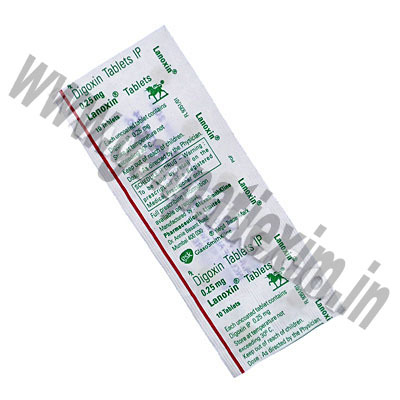 Lipicard (Fenofibrate) is used to treat people with very high levels of triglycerides. It also improves cholesterol levels by lowering total cholesterol including \\\"bad\\\" LDL cholesterol and raising \\\"good\\\" HDL cholesterol. Lipicard (Fenofibrate) works by promoting the dissolution and elimination of fat particles in the blood. Marevan, more commonly known as Warfarin Sodium. Napamide, more commonly known as Indapamide Hemihydrate. 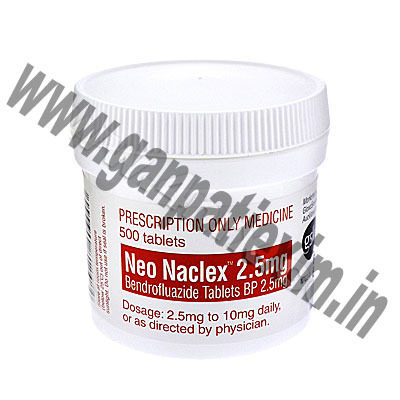 Neo Naclex, more commonly known as Bendrofluazide. 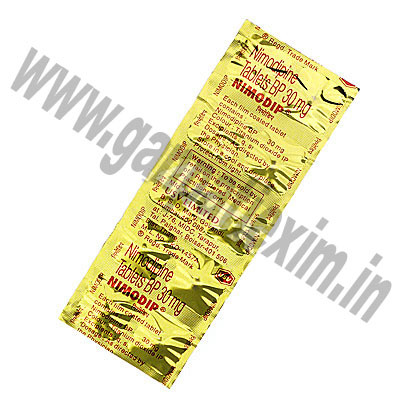 Nimodip (Nimodipine) is a product used to treat symptoms resulting from a ruptured blood vessel in the brain (hemorrhage). It increases blood flow to injured brain tissue. Olmecip (Olmesarta Medoxomil) is in a class of drugs called angiotensin II receptor antagonists. It prevents the constriction of blood vessels. 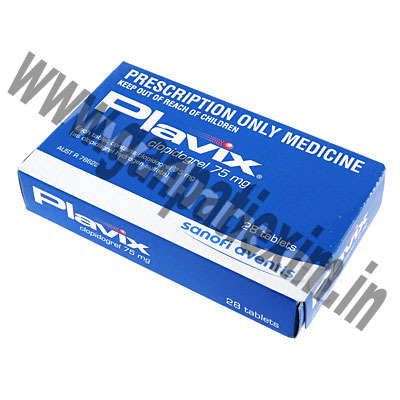 It is used to treat hypertension (high blood pressure). 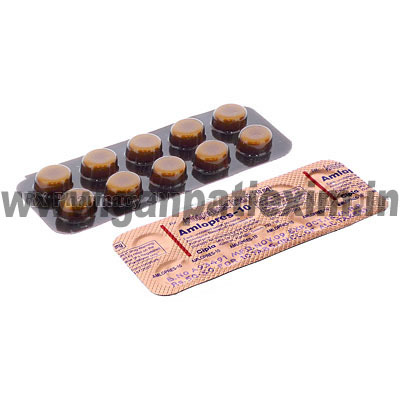 Pindol, more commonly known as Pindolol. 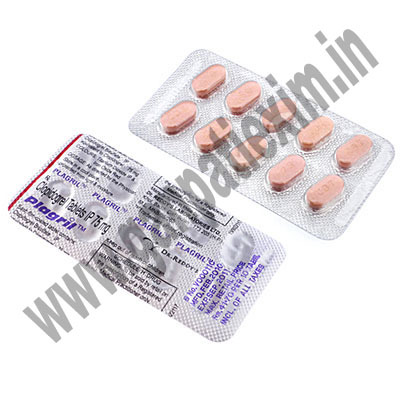 Plagril (Clopidogrel Bisulfate) is specifically designed for people who have had a recent heart attack, a recent stroke, or have poor circulation in the legs, which may cause pain. Plagril is proven to help keep blood platelets from sticking together and forming clots, which helps keep blood flowing. This can help protect from having another heart attack or stroke. PRAZOCIP XL, more commonly known as PRAZOSIN. Prevanor, more commonly known as Citicoline sodium. 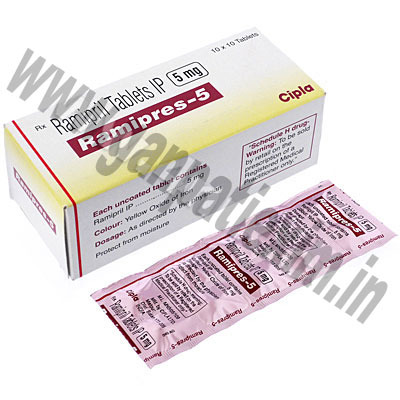 Ramipres (Ramipril) is an ACE inhibitor used to treat high blood pressure, heart failure, and to improve survival after a heart attack. 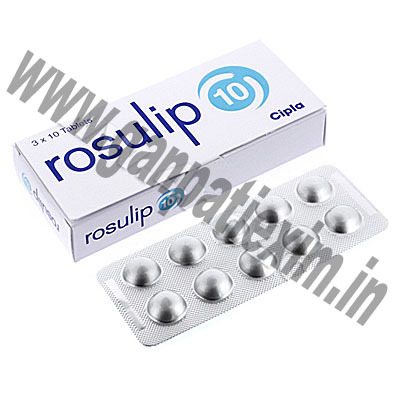 Rosulip, more commonly known as Rosuvastatin. 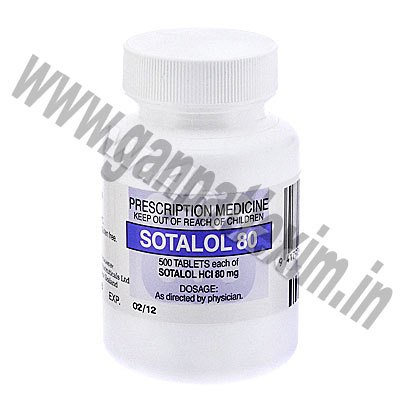 Sotalol, more commonly known as Sotalol Hydrochloride. 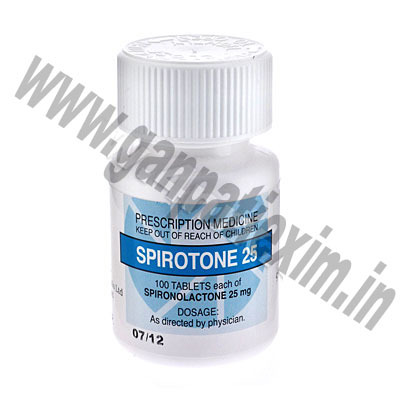 Spirotone, more commonly known as Spironolactone. STROLIN 500, more commonly known as CITICOLINE. 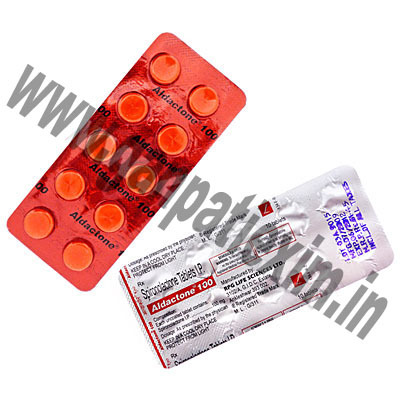 Tenormin (Atenolol) is a beta blocker used to treat high blood pressure and angina pectoris (chest pain). Other uses for Tenormin include as a treatment after a heart attack and to prevent the effects of stage fright. Triamizide, more commonly known as Hydrochlorothiazide/Triamterene. 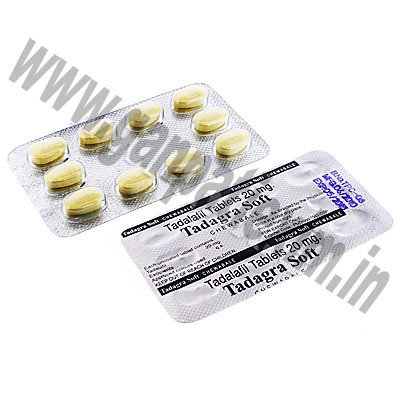 Tadagra Soft (Tadalafil) is used as treatment against pulmonary arterial hypertension in both female and male patients, and as an erectile dysfunction medication for males. 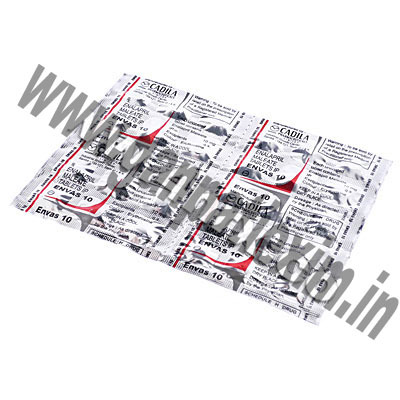 Tadagra can also be used to block the phosphodiesterase type-5 from over working. Speak to your doctor for a complete list of indications and treatments. 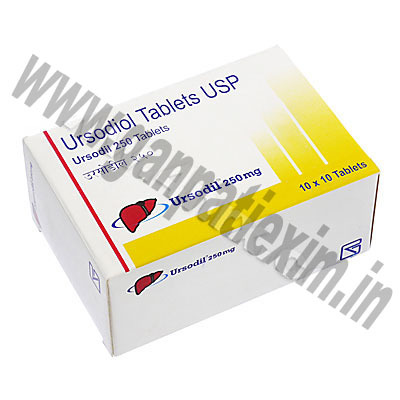 Ursodil (Ursodiol) is used as treatment for gallstones for those who cannot undergo surgery for removal. It may also be prescribed to overweight patients who are rapidly losing weight in order to prevent gallstones. Ursodil works by lowering the levels of cholesterol that is produced by the liver. 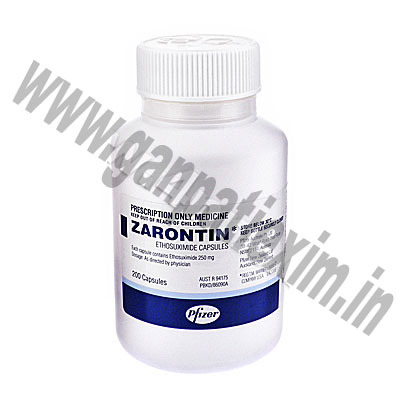 Zarontin, more commonly known as Ethosuximide. 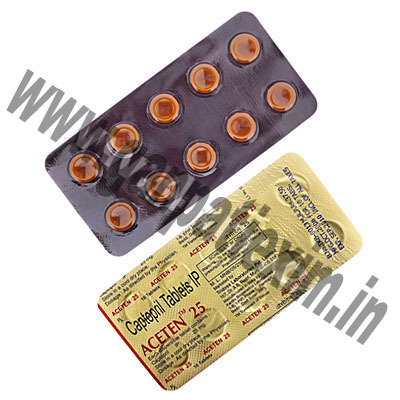 Zestril (Lisinopril) is used to treat high blood pressure. It is effective when used alone or when combined with other high blood pressure medications. Zestril may also be used with other medications in the treatment of heart failure, and may be given within 24 hours of a heart attack to improve chances of survival.